How many times have you seen stark white bathrooms? If you say more than 10, we believe you! Aside from this option, many homeowners and establishments prefer using neutals for this oft-used space as well. 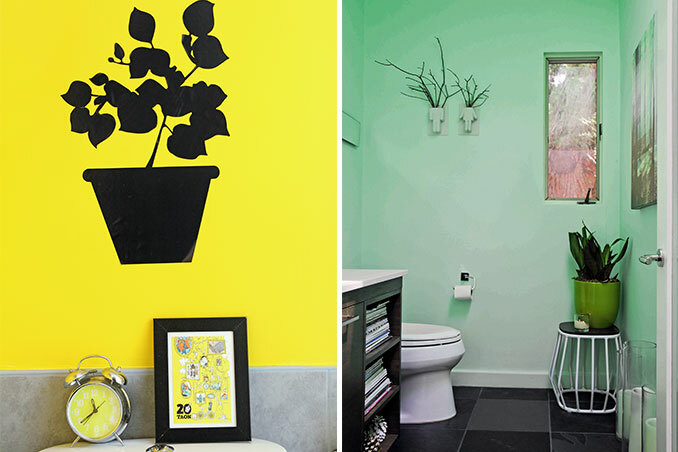 If you're in the process of renovating your space or seriously considering a makeover before the year ends, we suggest you go all out and work with a pop of color in the bathroom!